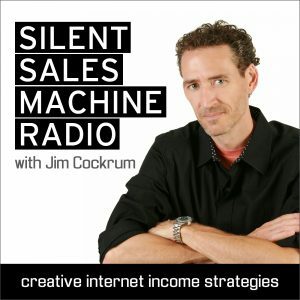 I am excited to announce the launch of my podcast, Silent Sales Machine Radio, where listeners will benefit from the creative ideas that my team and I have now shared with thousands of documented successful entrepreneurs around the world – each of whom now have growing, thriving online businesses! 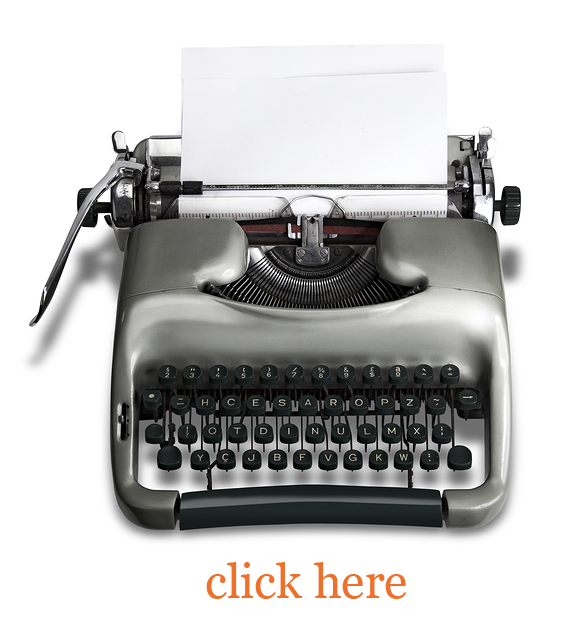 We’ll be using cutting-edge, exciting strategies for Amazon, eBay, self-publishing, online marketing and other proven online strategies as well as talking about how to grow personally and live life to the fullest! Share it on Facebook, Twitter, by email etc., or use one of the social share buttons above to spread the word. We are also having a contest for those who have a mailing list or large community of their own! If you think you can send a large number of listeners our way, there are two ways can you win with our referral contest! 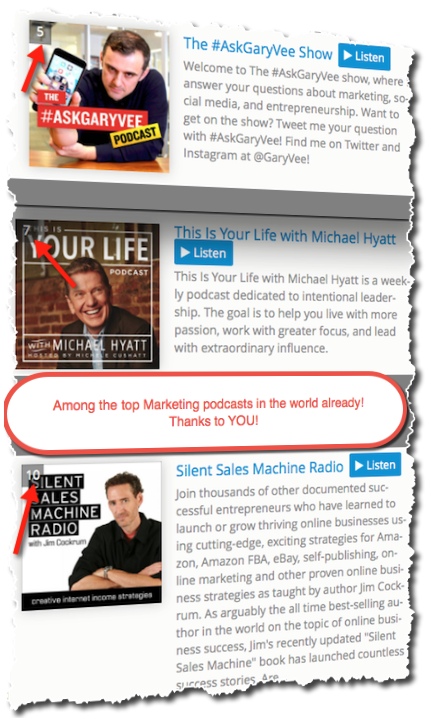 #1: Refer people to the podcast using your affiliate link – this will help fill up your lead funnel for future sales! If any of your referred prospects ever buy ANYTHING from us in the future, you’ll be credited with the affiliate commission! All you do is spread the word about our podcast using the link from below! #2: You’ll have a chance to be a guest on my podcast as a contest winner if you are a top finisher in the launch contest! Apply to become an affiliate here. Only established leaders with integrity need apply. Our launch is going VERY well! We are hot on the heels of some of the top podcasters in the business with this launch thanks to you! haha – nice. Had to read that one twice! Love it! 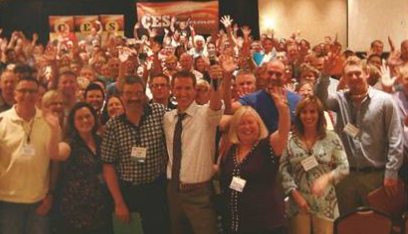 Yeah – I love entrepreneurs and I take this stuff very seriously – plenty of great stuff planned for the future as well! Thanks for listening!